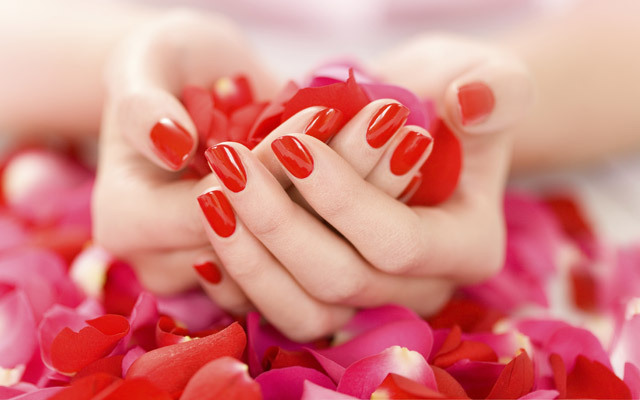 At Vayo Massage and Beauty Salon, let our experienced technicians make your nails look beautiful. Vayo Massage and Beauty Salon is official OPI certified. Gel Nails are not harmful to your nails, nor are Acrylic Nails. Acrylic Nails are fake nails that are applied whole or on the tips of nails and secured with nail glue. Gel nails are non-toxic, odorless, and are more realistic than Acrylic Nails. Gel Nails: strength and durability. Gel Nails feel more realistic. Your hands and nails look beautiful. Gel Nails versus Acrylic are thinner and more flexible. Gel Nails are more natural looking. Vayo Massage and Beauty Salon will show you all the possibilities offered to you with Acrylic and Gel Nails. Acrylic and Gel Nails in Phuket!